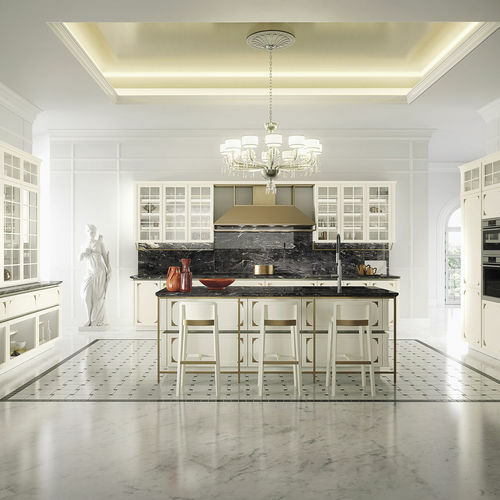 Born in 1946 as a craftsman shop, thanks to Cavaliere Rino Snaidero, today, under the direction of the President Edi Snaidero, our Company has not forgotten its origins; on the contrary, the secret of its uniqueness is rooted in the past and in the heritage of great craftsmanship, as well as in the exclusive author’s design: a valuable strategy founded on the combination between aesthetic innovation and industrial craftsmanship. 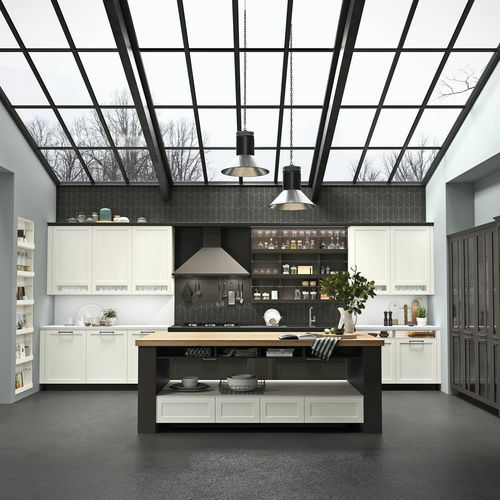 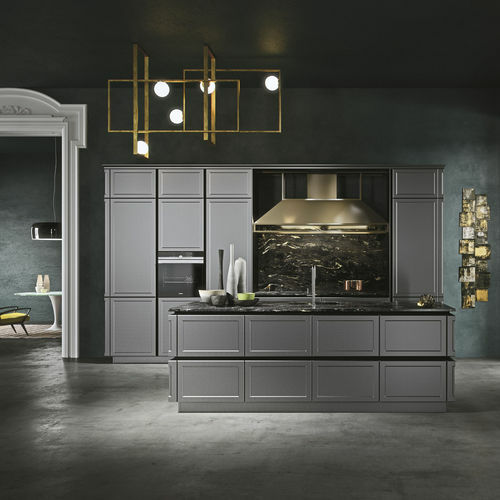 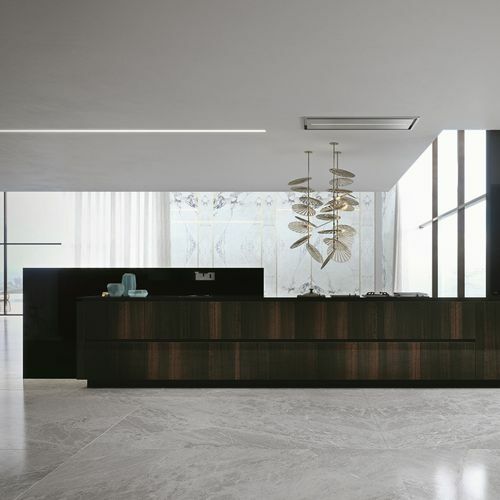 Indeed, every kitchen is manufactured in Italy through a production process on order, thus working specifically on customizations, which at Snaidero’s are the custom and not the exception. 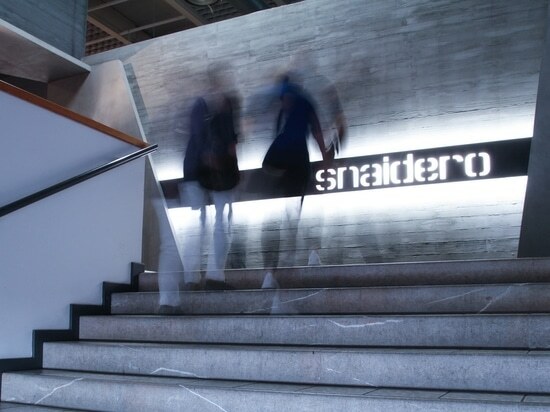 Our collaborations with the best names of the design Made in Italy began back in the ’60s and immediately became our corporate strategy: today, the Snaidero models boast prestigious designers such as, by way of an example, Pininfarina and Massimo Iosa Ghini, and represent in Italy and abroad symbols of aesthetic and quality excellence, so much to win for 11 times the Good Design Award of the prestigious Chicago Athenaeum Museum of Architecture. 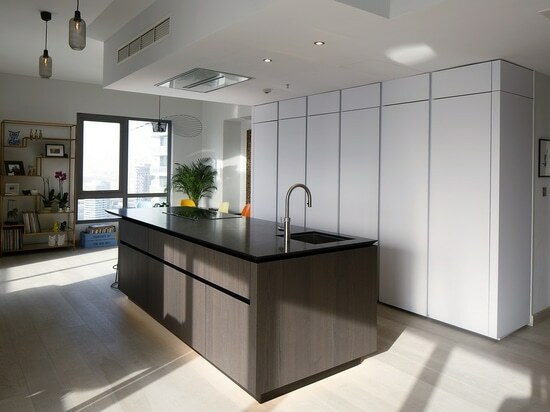 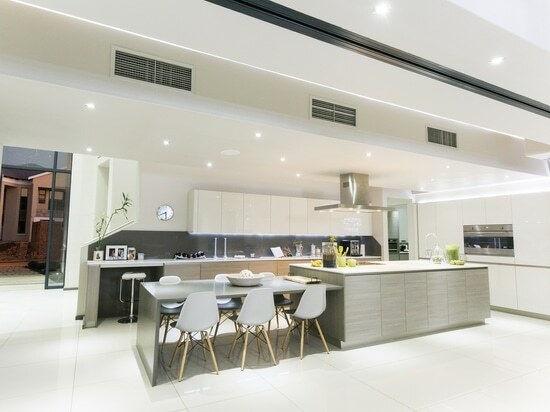 Do you dream of having a beautifully practical island in your new kitchen? 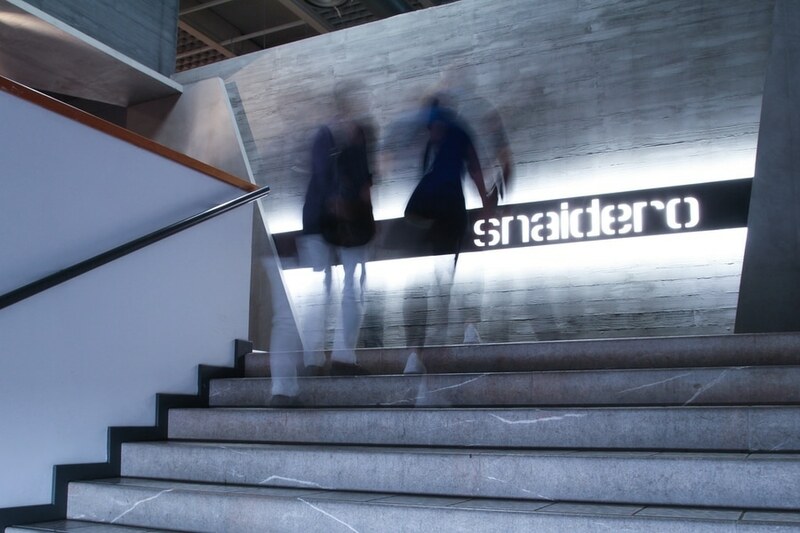 At Snaidero, design has always been a window on the future - the pursuit of a form of beauty which is not an end in itself but is distinctive and stands the test of time. 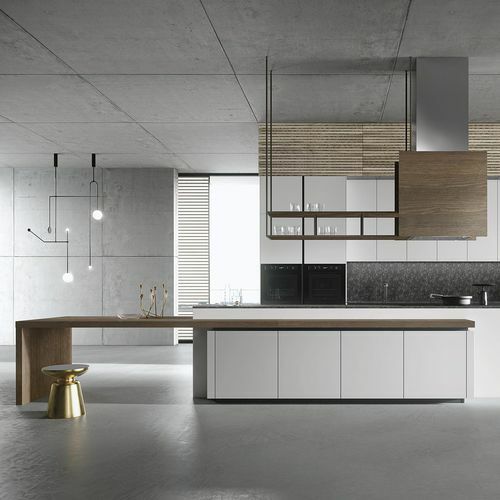 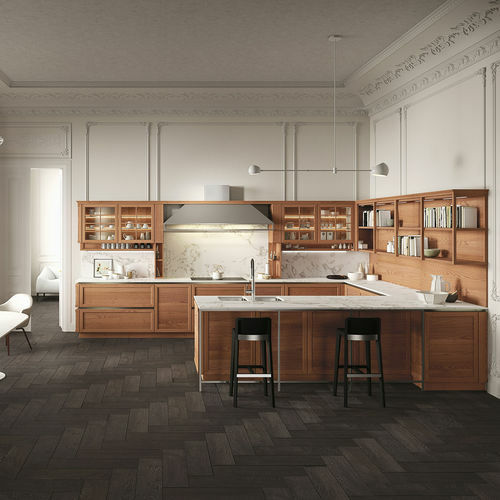 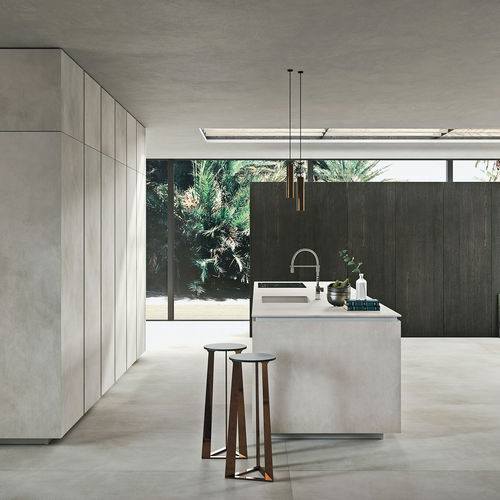 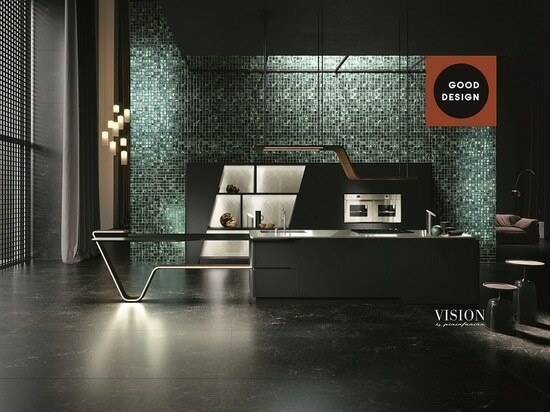 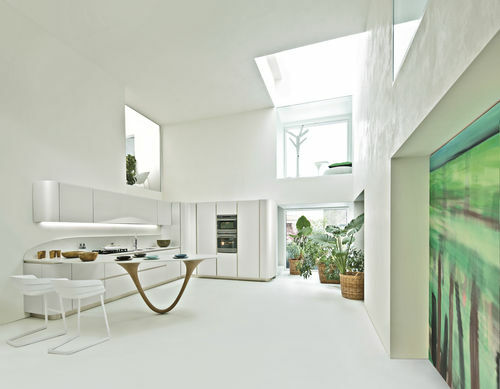 A viewpoint shared by the panel of the Good Design Awards of Chicago’s Museum of Modern Art, which has singled out a Snaidero kitchen for the 15th time as the winner of the prestigious recognition.